We are pleased to announce the second of a series of annual events organised by the association of Spanish Researchers in Australia-Pacific. The topic selected for this year’s congress is Light. The objective of the Australia-Spain Research Forums is to present to the wider community broad research topics which are of special interest to the Australian and Spanish societies. 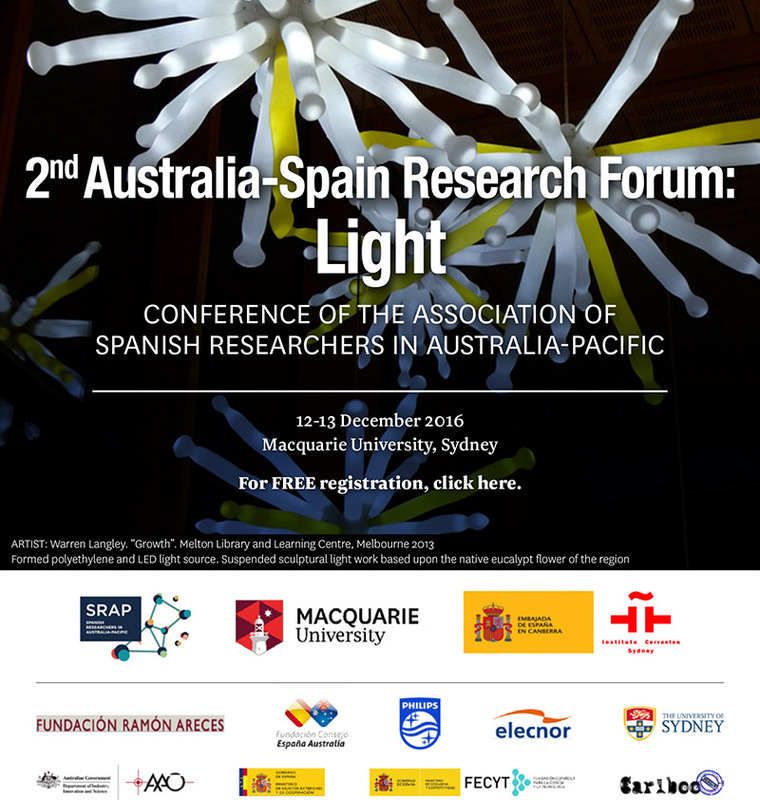 The 2nd Australia – Spain Research Forum: Light will take place at Macquarie University on 12 – 13 December 2016. 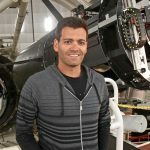 The program is available here. Registration is for free in the following link to EventBrite. Please visit the web page of the 2nd Australia – Spain Research Forum: Light for more information.